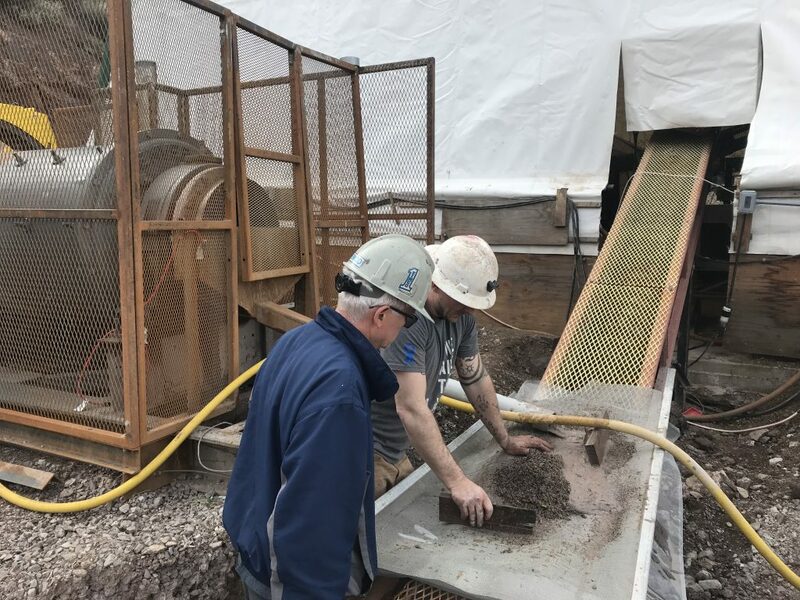 » BAYHORSE ACHIEVES 95% SILVER RECOVERIES FROM BAYHORSE SILVER MINE CONCENTRATES, UTILIZING MINERAL SOLUTIONS LLC LEACHING AND REFINING PROCESS. its Bayhorse Silver Mine, Oregon, USA. recovery of silver from the Bayhorse mineralization. – 622 g/t) Ag was extracted from a new crosscut for this comparison. the tails grading 3.22 oz/t (100.15g/t) Ag. processing and refining into .9999 fine silver. right decision and well worth the extra time it has taken to get things right. were conducted by Christopherson Umpire Assayers of Osburn, Idaho. processing and refining other available, identified, sulphide concentrates. changes that cannot be anticipated at the time of production.